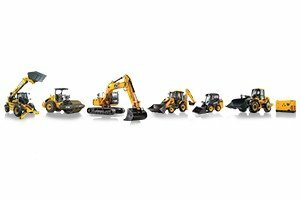 Bansal Earth Movers Private Limited also known as BANSAL JCB, has been the authorized JCB dealership for North Bengal and Sikkim since 2008. 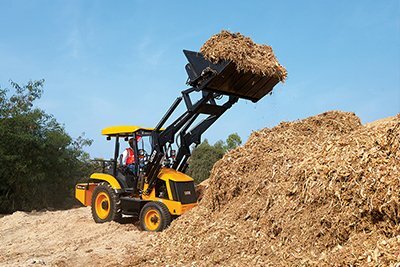 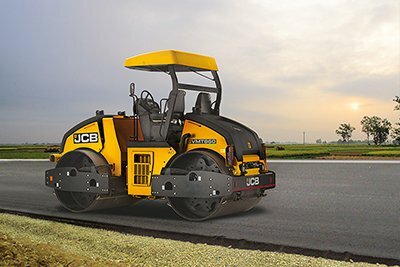 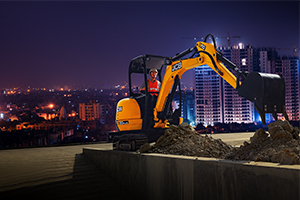 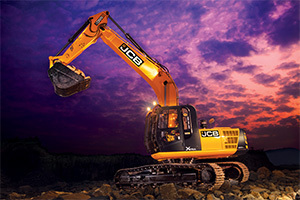 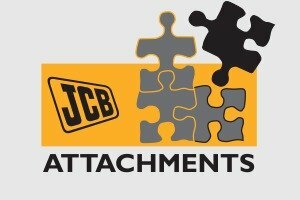 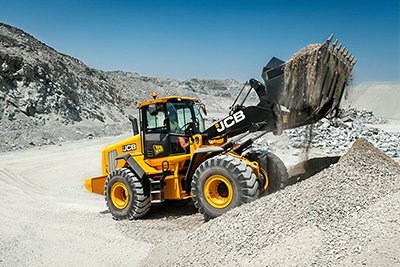 It has played a significant role in creating incredible customer experiences for JCB customers in the past. 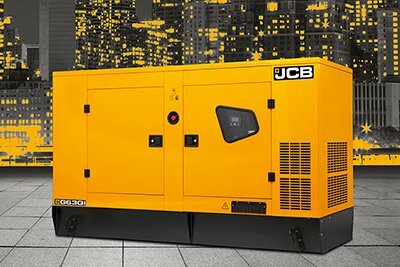 It is present in Siliguri, Falakata, Dalkhola, Raigang, Malda and Singtam(East Sikkim). 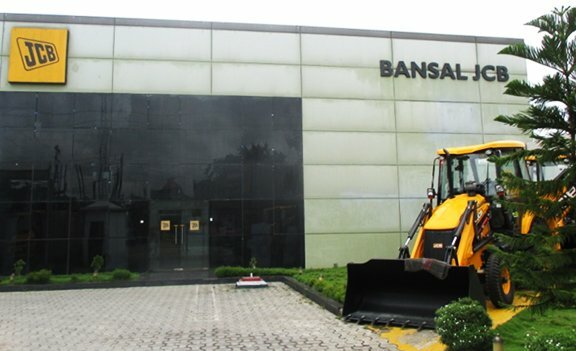 Bansal Earth Movers Private Limited has a dedicated team of over 100 employees who constantly strive to deliver the best experience to customers. 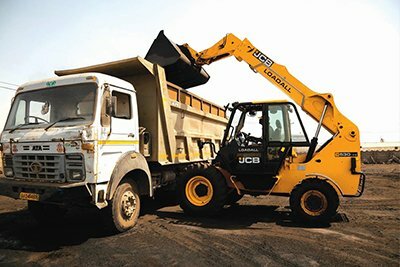 Bansal Earth Movers feel proud to have touched the lives of a million of people by giving them an opportunity to earn their livelihood and provide opportunities to create more jobs for others. 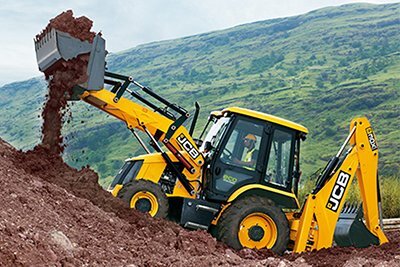 Copyright 2019 © Bansal Earthmovers JCB. 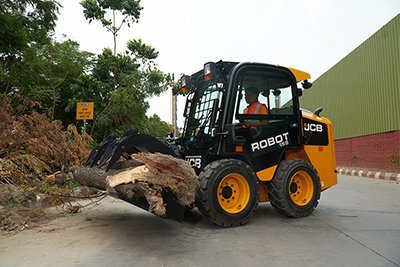 Shiv Mandir, Siliguri, West Bengal . 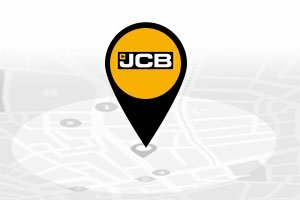 We are also present in Singhtham, Raiganj, Jalpaiguri, Malda, Dalkhola.